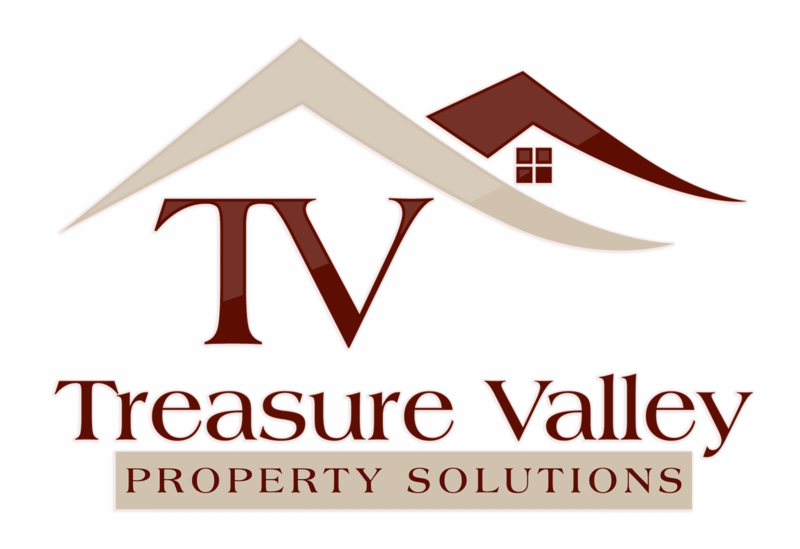 Ready to sell your house in Boise? There are a number of things you can do to add value. However, not all of them are worth the investment. In our latest post, learn more about what to spend money on when selling your house in Boise and how to reduce your costs! Painting is the first thing many people do when putting their house on the market. While you can possibly do this one on your own, it doesn’t mean you should. A poor paint job will be very noticeable to buyers looking at your house. Spend the money to hire a professional to do the interior of your home. Be sure to budget a few thousand for this depending on the size of your Boise house, and be sure to keep the colors neutral. Don’t try to spot paint over damaged areas. It will be noticeable to buyers and the home inspector, leading them to wonder what else you are hiding.